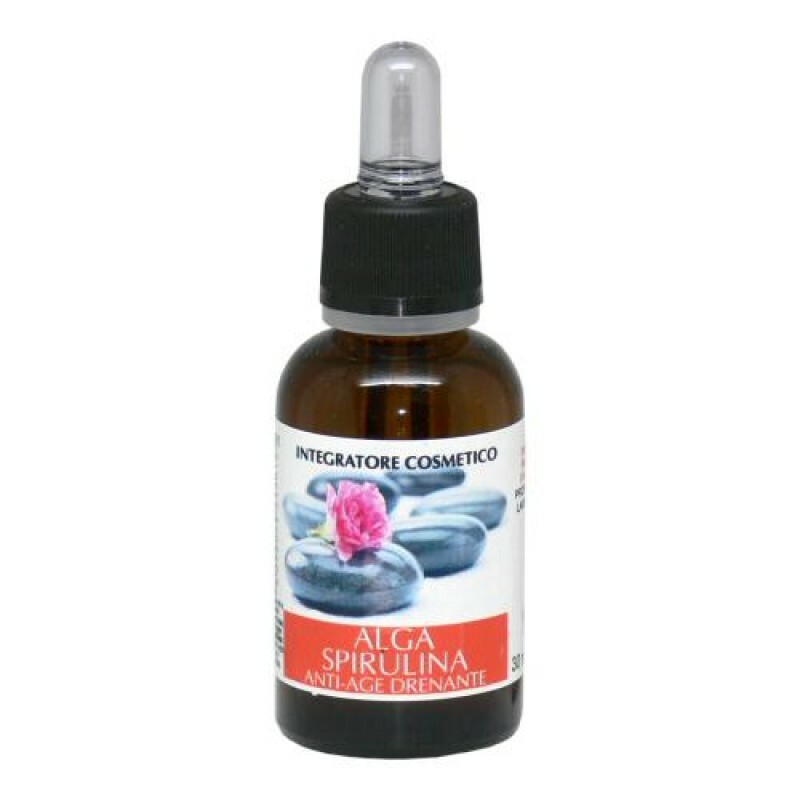 Directions: For face care, add 5 drops of Spirulina Algae to Vita-C Cream (PD8105), Collagen Nourishing Cream (PD 3007), Collagen Facial Massage Cream (PD 0035) or to a single-application amount of carrier oil. For body care, mix 10 -15 drops of Spirulina Algae with Phytocell Forte Cream (PD0001) or any other cream designed for cellulite treatment. Massage it in until completely absorbed.